SPLIT ROCK is five piece band playing a mixture of classic Blues, Rock, & modern hits. 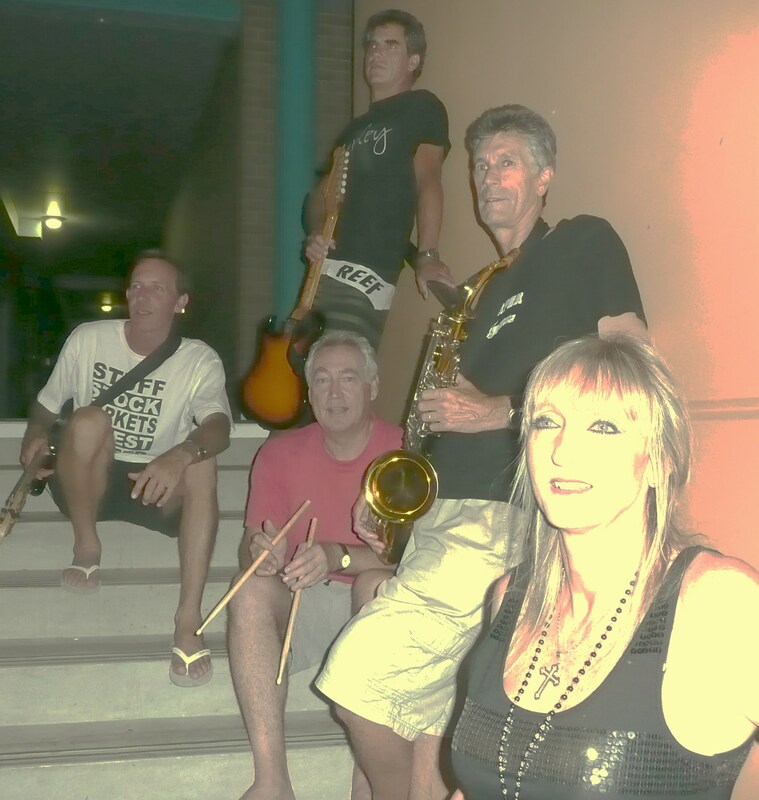 They have played at weddings, birthdays, pubs & clubs in the local Coffs Harbour area for the last eight years. The band has a versatility which is rarely seen due to it having two main singers (female & male). Flavor is added to the music with the addition of sax, harp, and keyboard which is backed by a dynamic rhythm section. The song list is studded with Australian material which hits home with the local audiences. The song list is constantly changed to ensure that it suits the function and crowd.